What are the different types of greeting cards? Over the years, two types have reigned in the industry: flat and folded. Both are considered powerful and have been a staple for families and businesses alike. For families, it’s a good way of exchanging thoughts and memories. Businesses like it because of how targeted they can be once utilized. Using flat or folded greeting cards is a matter of personal preference but why would someone choose one over the other? Let’s discuss the pros and cons of each. People generally regard folded greeting cards to be more traditional. Having to unfold the card also adds an element of surprise that makes the moment feel just a tad more special. However, you’re going to have to pay for that opportunity as folded cards tend to be more expensive that flat cards. 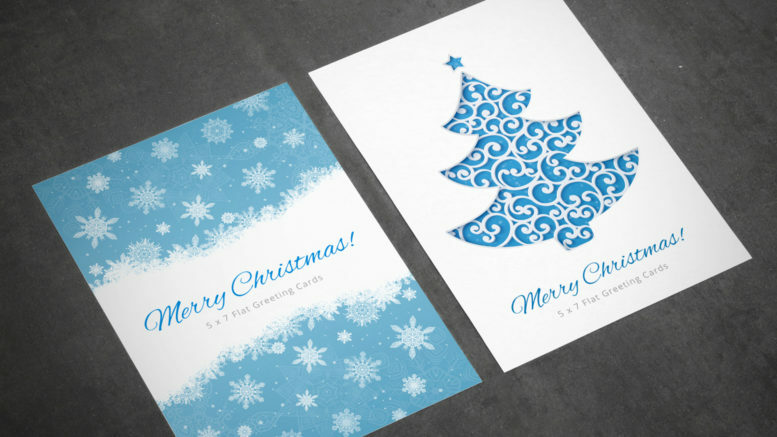 If you’re sending out multiple greeting cards—which is typically the case when running a business—then you also have to purchase envelopes, an added cost that can be avoided when printing flat cards. It is worth noting, however, that those who are willing to spend on envelopes will reap its rewards. 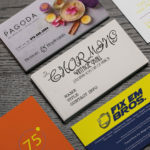 Envelopes add another layer of surprise as well as a sense of sophistication that customers enjoy. Flat greeting cards are cheaper but give you half the space of their folded counterpart. If the goal, however, is just to share photos or artwork, flat cards isn’t a bad option. In fact, most flat cards are utilized this way. Another advantage is being able to mail it as you would a postcard that saves you from having to buy envelopes. Some entrepreneurs also hand them out as giveaways when running promotions. 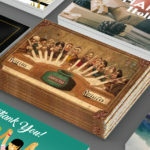 Greeting cards are so flexible they can be used for virtually any occasion. Whether you’re in a celebratory or somber mood, a greeting card can help express feelings in a tangible format and keep that message alive forever with proper storage. 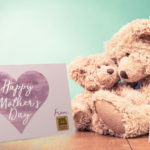 Businesses too can use greeting cards to connect (or reconnect) with their customers. They can use it to express gratitude for continuous patronage or introduce their loyal fan base to upcoming promotions and products. 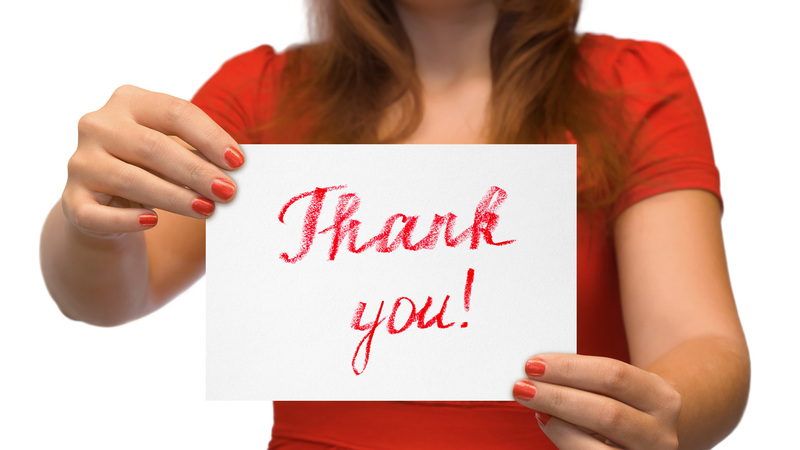 Below is a list of well-known holidays and occasions when giving greeting cards is common practice.